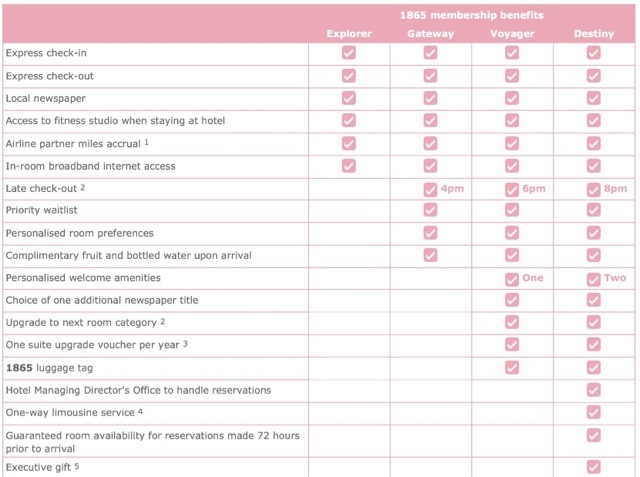 Below is a link for free Voyager (mid tier) elite status at Langham Hotels 1865. This offer is targeted to holders of a visa infinite card, however only a portion of the credit card number is required to sign up. A quick google search provided me with some numbers which worked just fine.